Companies involved in air conditioning equipment and systems in UAE offer a diverse range of services such as sales, repair and maintenance. 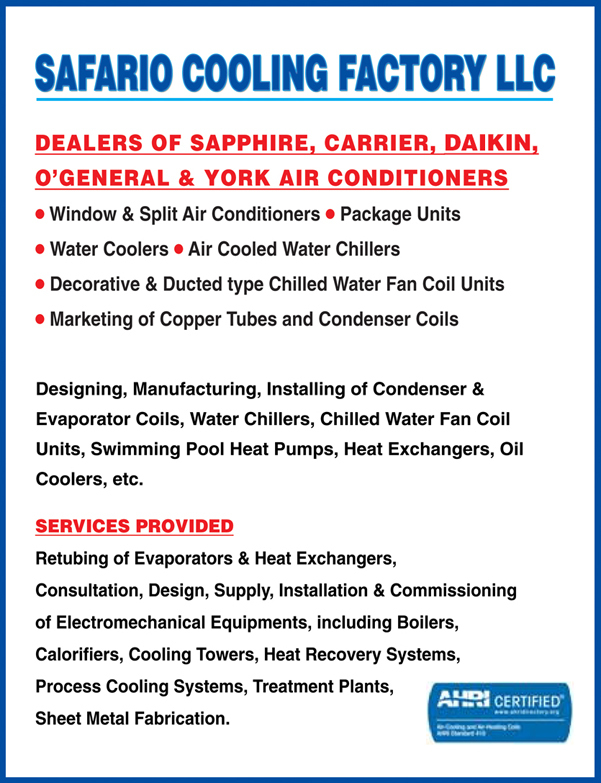 Air conditioning systems are widely used in homes, commercial sites, facilities and industrial buildings. High quality air conditioning equipment helps in keeping properties cool and comfortable. Air conditioning equipment and system service providers go the extra mile to make sure the cooling system of homes and businesses are up and running in no time to save clients from further inconvenience. 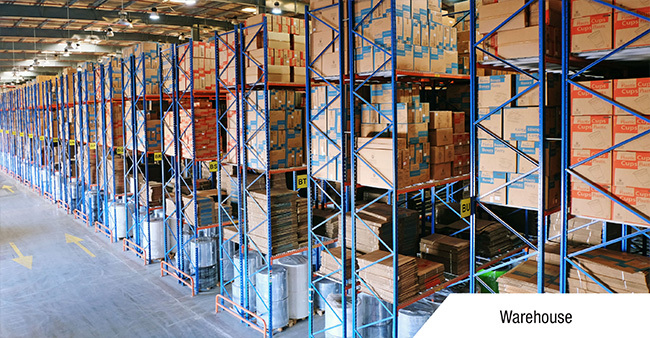 The firms dealing with air conditioning systems and equipment are committed to providing clients with top-quality products and exceptional services.